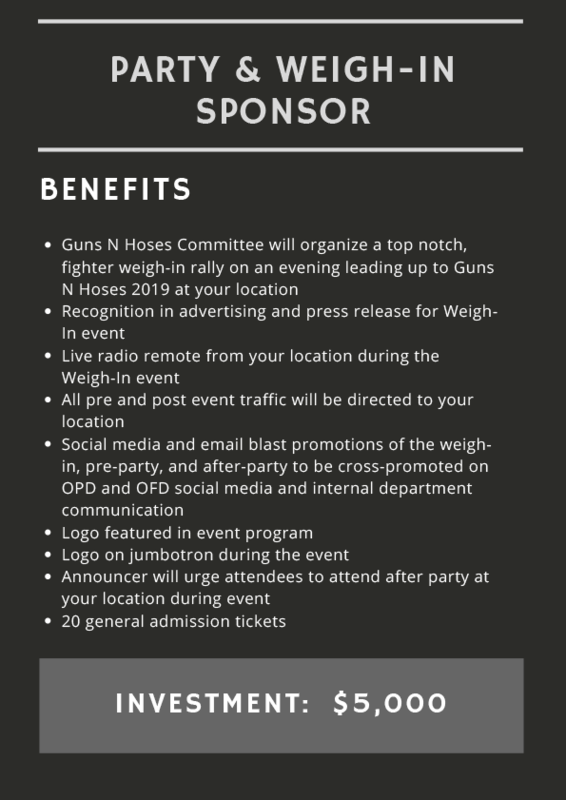 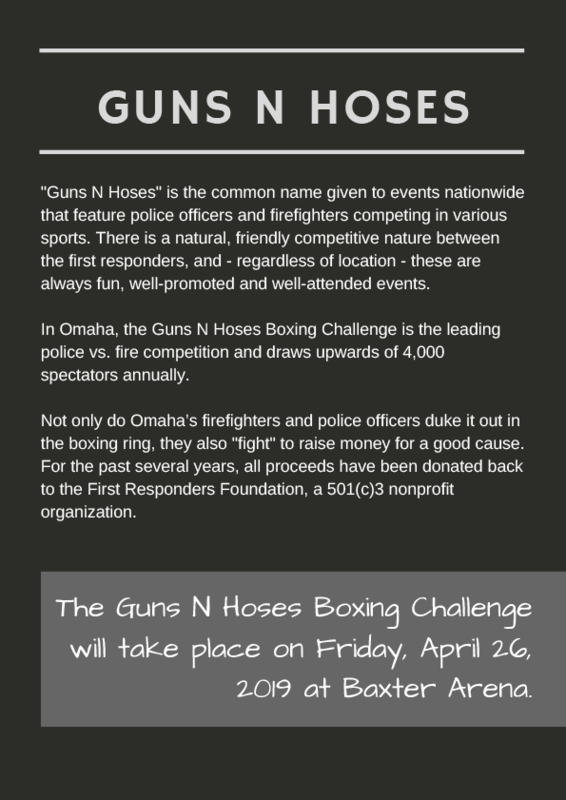 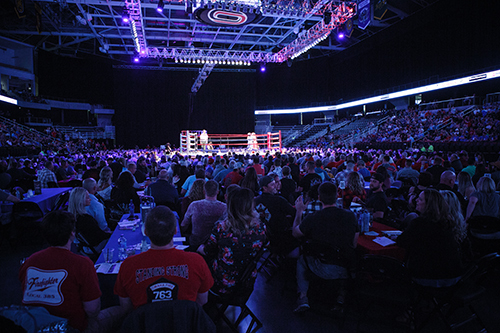 The Omaha Guns N Hoses Boxing Challenge sees upwards of 4,000 spectators annually. 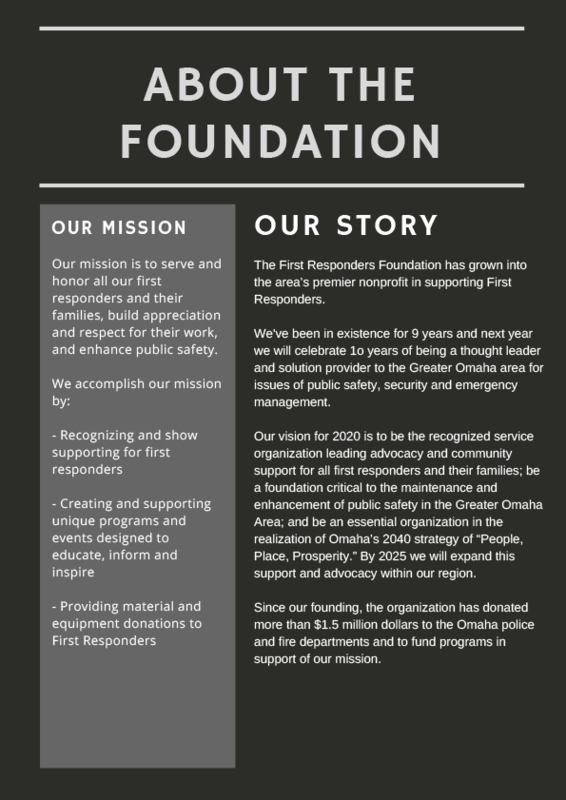 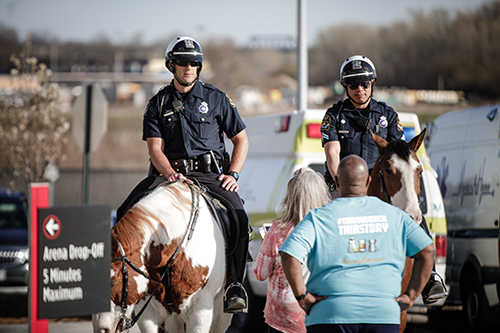 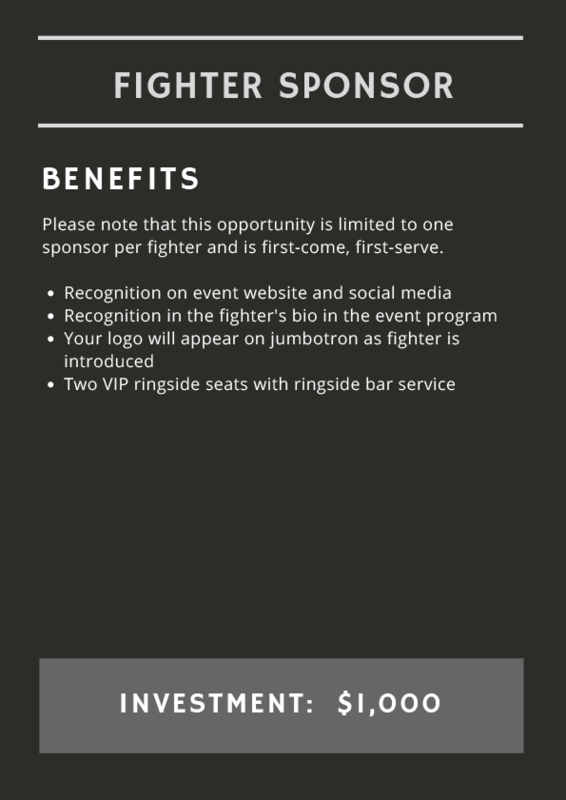 All proceeds, including sponsorship dollars, go towards the work of the First Responders Foundation. 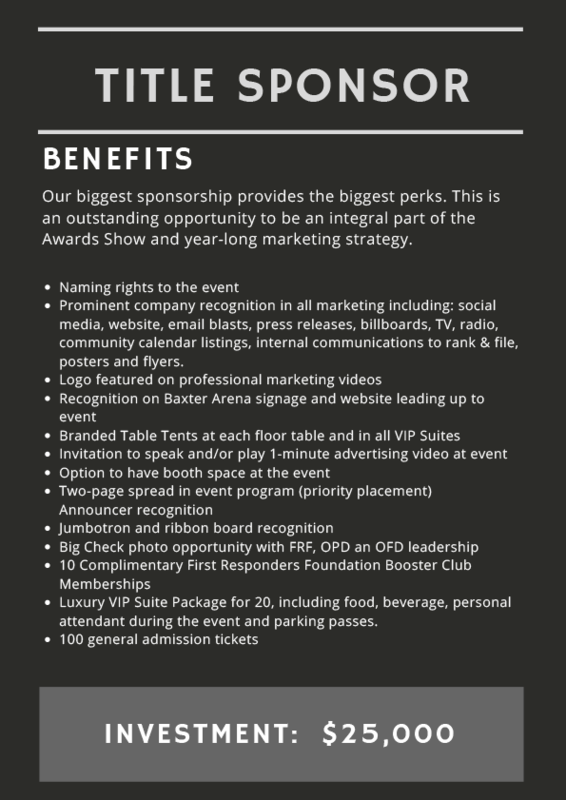 Our sponsors love to make a big splash at the event. 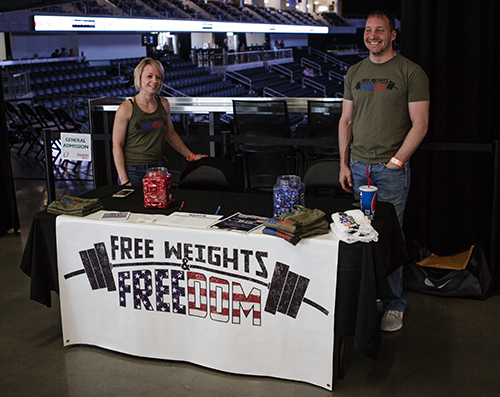 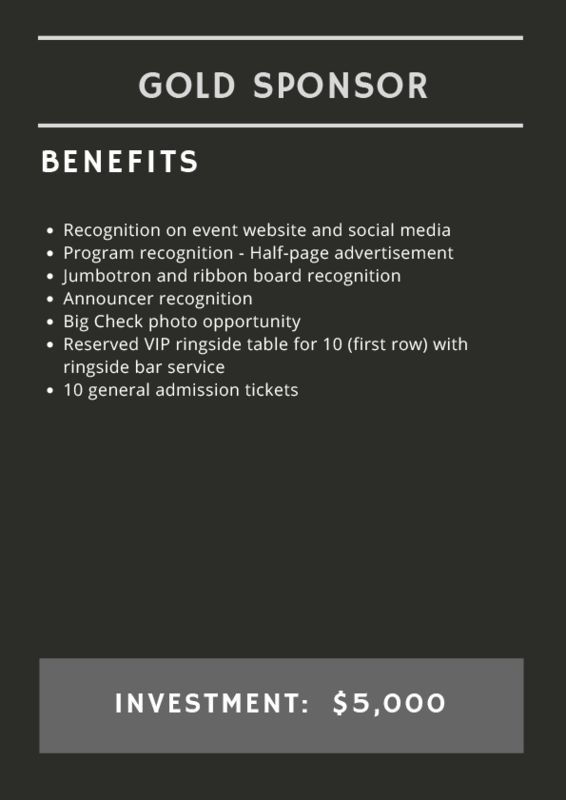 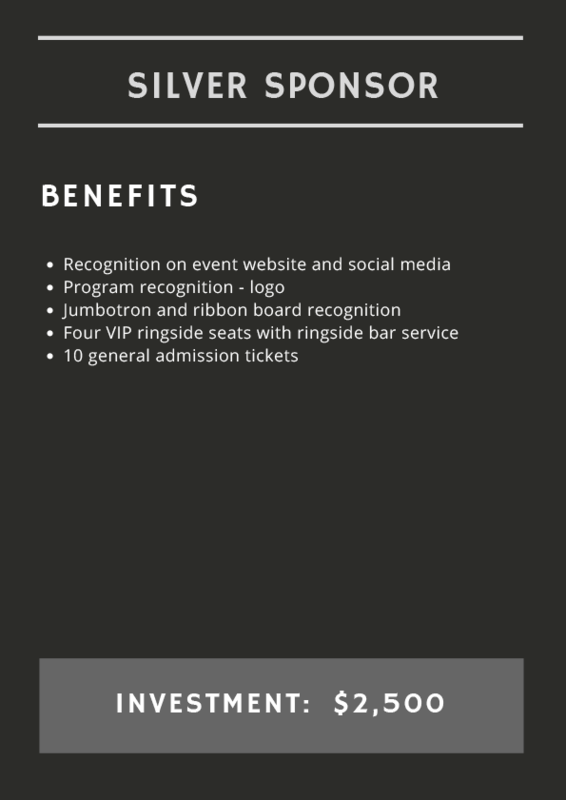 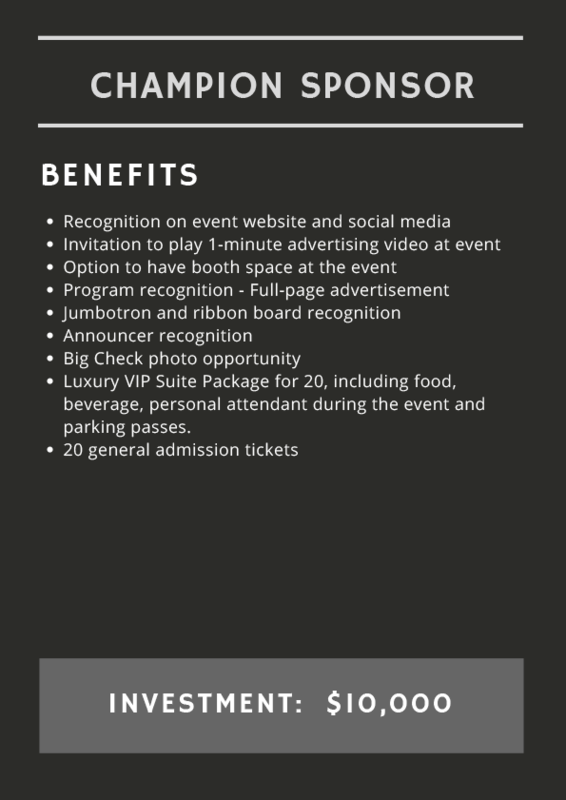 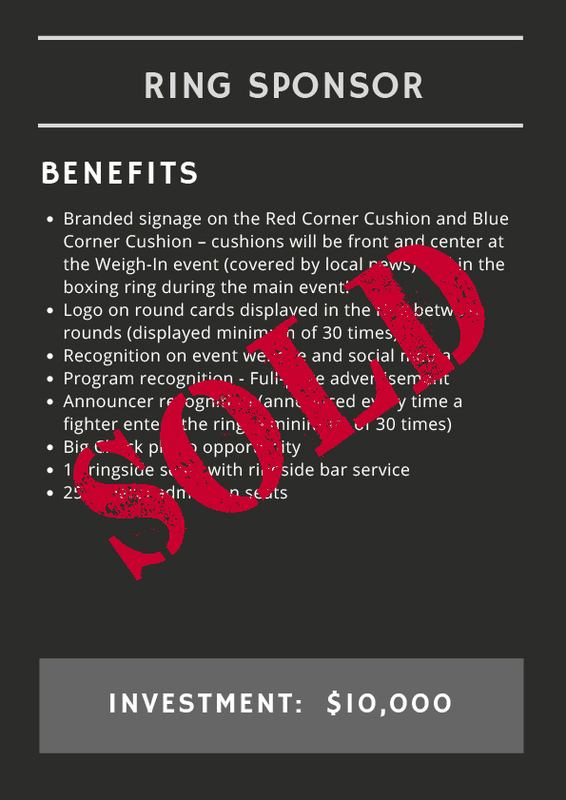 We offer everything from reserved seating for your guests to booth space for your organization.